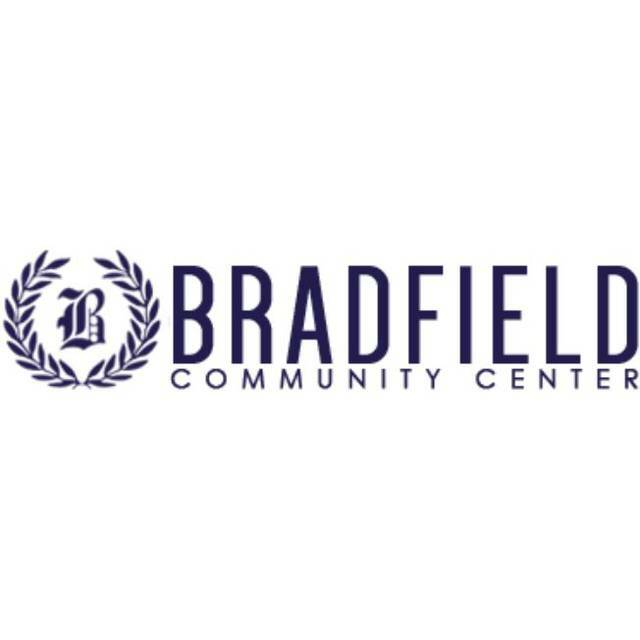 LIMA — The Bradfield Community Center will be hosting the first annual “Balling with Badges” basketball game between local youth and Lima Police Department officers Wednesday, Aug. 8. Lima Councilor Derry Glenn said the event is meant to “build a bridge” between the community and officers. “[It’s] not the only thing we’ll be doing, not just going to use basketball for it. We’re going to do a lot more programs to get them to spend time together,” Glenn said. Organizers will match up youth teams against officer teams, and then mix youth and officers between the teams for later games. A pizza lunch and rewards will be handed out following the event. Interested individuals are asked to register for the event prior to Aug. 1 if they wish to receive an event T-shirt. Children, both boys and girls, must be between the ages of 9 and 15 years old to register. Businesses interested in sponsoring the event can contact Glenn at 419-905-9572.